The NCR RDA is a charming coil-less atomizer unlike anything you have ever seen before. As a comparatively new industry, vaping is subject to constant changes. Consistent research and innovation within this market has seen vape devices and atomizers change shape and form over the years. 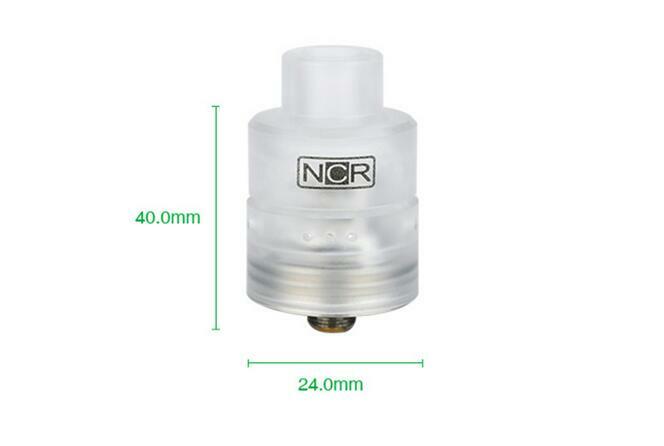 The NCR Nicotine Reinforcer RDA is a impressive departure from traditional designs. It has the distinction of being one of the first of its kind. So, what makes this RDA so unmatched? Here is a first look at exactly what this design has to offer. When it mentioned atomizers, there are many distinctive varieties; with designs suited to all vaping styles. Yet, typically what they all have in common is the use of a metal heating element that vaporizes ejuice, which has soaked into a cotton wick. The NCR Nicotine Reinforcer RDA is one of the first rebuildable atomizers to revolutionize the standard wick and coil setup. 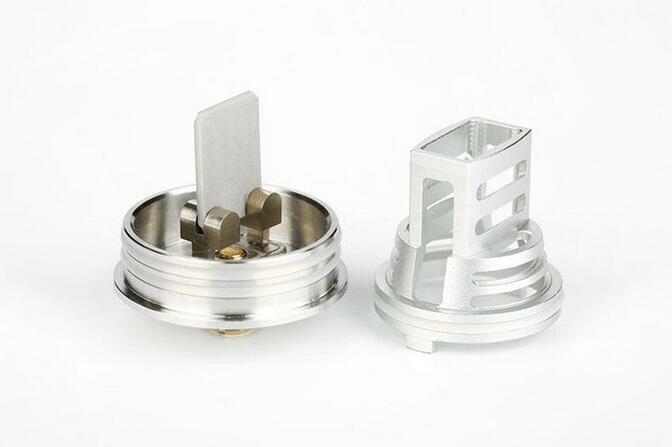 It’s based on a similar design as the Altus Tank by Guo where the atomizer is completely coil free. Instead, the deck is fitted with a ceramic WAFER heater that slots into the middle of the base. 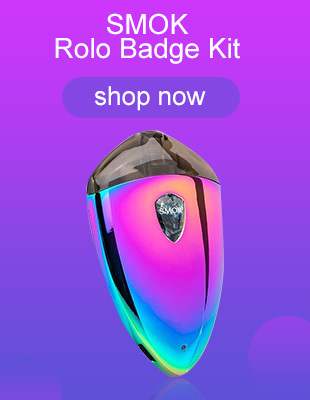 The heater actually heats up the eliquid instead of the coil, and thus still requires a cotton wicking material. Moreover, the heater has a lifetime of 600,000 cycles and is built to deliver a resistance output of 0.4 to 0.5 Ohms. At this stage, little else is known about the performance or usability of this design as it has yet to reach reviewers. Nonetheless, it is an interesting and imaginative concept that could be a hit amongst non-building, dripping enthusiasts. Anyway, we can’t wait to see how it measures up in practice! Is anyone else excited for its release? Will the Nicotine Reinforcer RDA will be a game changer? 18th December is the arrival time.